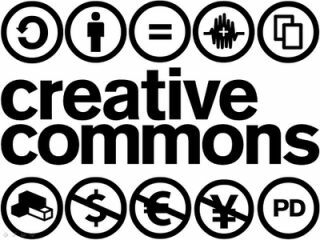 Creative Commons allows users to publish their work for others to use as they please, as long as the work is credited to the original author. In adding Creative Commons to their industry-leading website, SoundCloud have opened up their once audio-specific service to movie makers or even video game designers, looking for the perfect music for their soundtrack. For musicians and producers though, it's yet another way to get your music out there, and to reach more people via collaborations, remixes or simply by uploading your latest four-bar loops for others to experiment with. We should also see an influx of samples, field recordings or even spoken-word takes, which will all be tagged and searchable, making SoundCloud a production palette for its million-plus user base. Great news then, and yet another reason to head on over and join the party.